You haven’t met Colibri, have you? He is handicapped due to a nervous problem, which happen a year ago. He is a very courageous kitty. 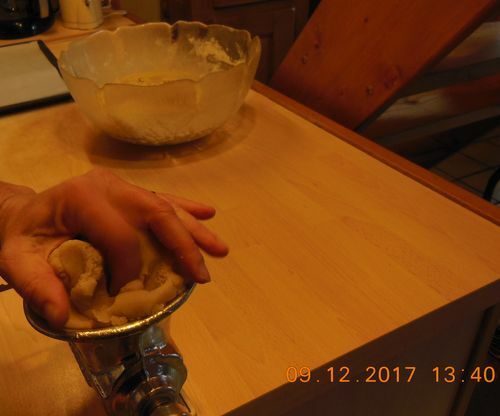 This entry was posted in Non classé and tagged biscuits, Chrismas, Christmas, Colibri, cookies, pastry, short crust on 9 December 2017 by Le Maitre de Frimousse. In a few minutes the branches of the artificial Christmas tree will bend down low because our two friends will have tried to climb up the tree. 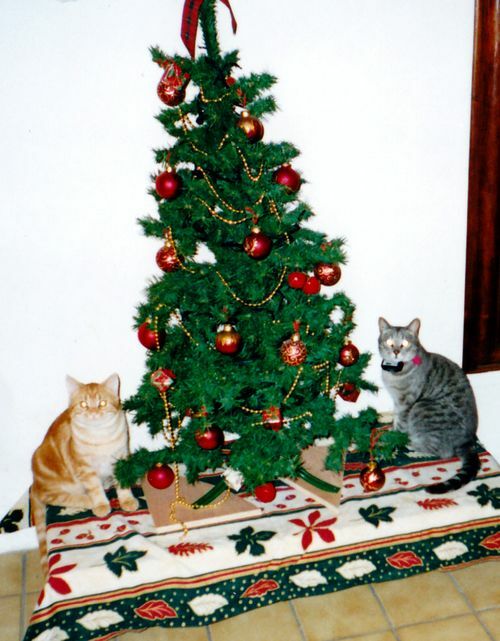 This entry was posted in Non classé and tagged 2002, Christmas, Frimousse, RouXy, tree on 11 February 2017 by Le Maitre de Frimousse.